Super Six results, match-ups, the Super Six Tournament standings, bracket and more! 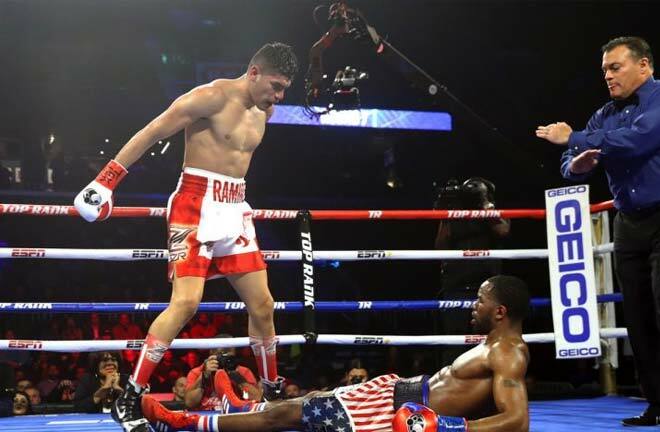 After more than two years of fights, three preliminary stages and plenty of drama, hype and controversy, the Super Six World Boxing Classic has finally concluded. Andre Ward defeated Carl Froch in the Super Six Finals match, taking home the tournament championship, two of the super middleweight title belts and a whole bag full of scalps from the division’s best fighters. Right here on this page, you can find a full recap and home base for everything that was in the Super Six tournament, including fight results, previews, standings, pictures and more. Fighters are awarded 2 points for a win, plus an additional point for a KO or TKO. 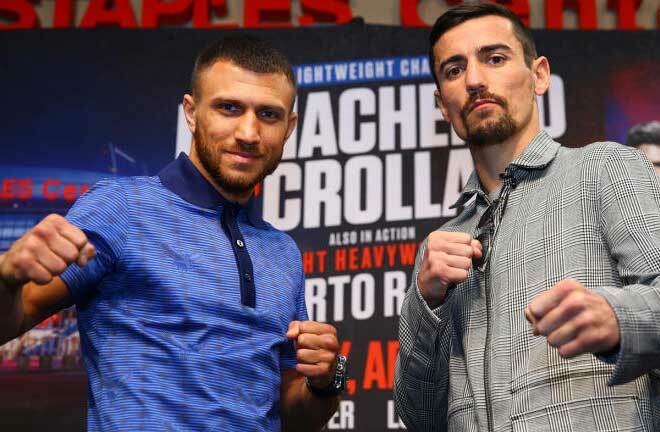 If there is a draw, 1 point is awarded to both fighters. Fighters get 0 points for a loss. The first three stages are the group stages. 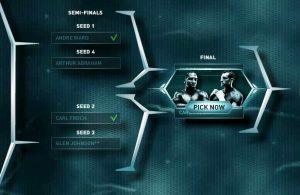 After which, the top four fighters advance into a single-elimination tournament. If a fighter drops out, a substitute fighter will be brought in. 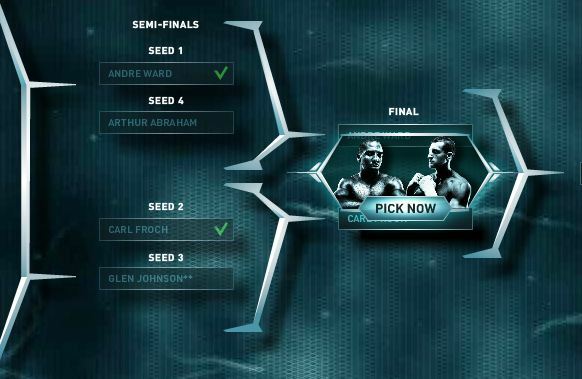 Going into Stage 3 of the tournament, Andre Ward is the only fighter assured of advancing. 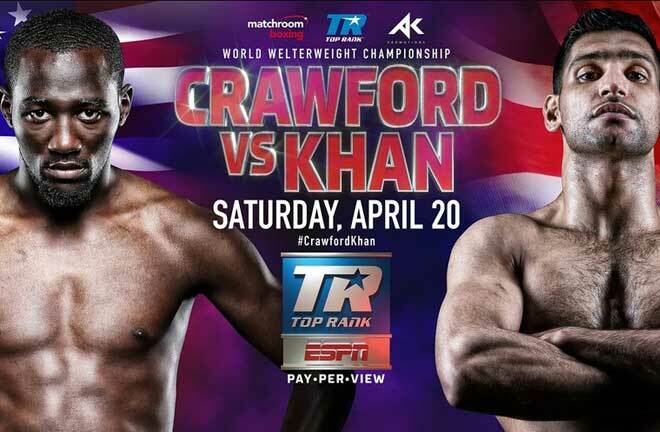 For the others, some tiebreakers can come into play, starting first with head to head results, then the most knockouts and stoppage wins, then scorecard points. If more than two fighters are tied, then the first head-to-head ranking is skipped. Read this article for a more thorough breakdown of the Super Six tiebreaker rules. Don’t forget to visit our photo galleries either. 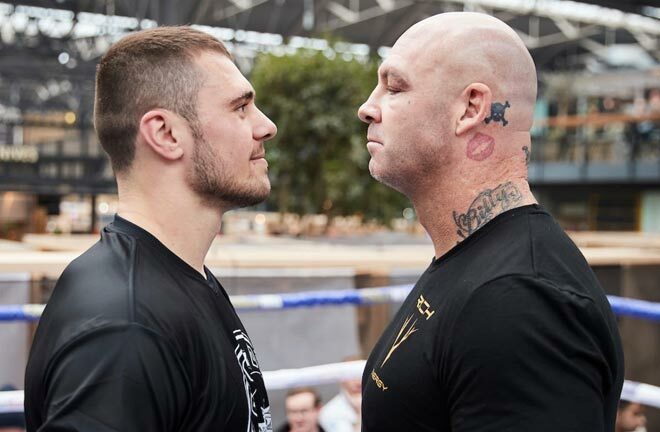 We’ve compiled a large and growing collection of images and photos from the Super Six World Boxing Classic, and you can see them all here. 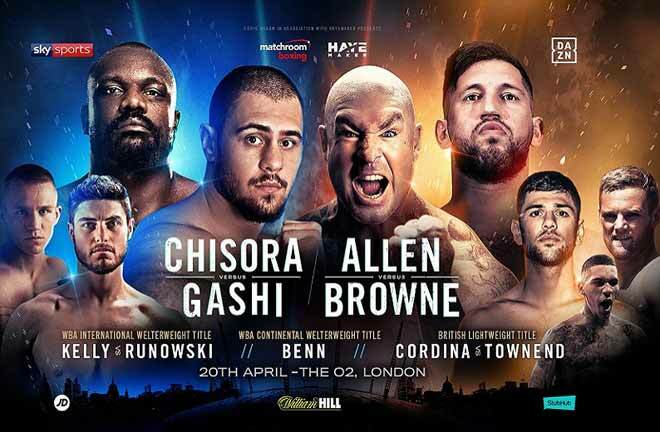 As the Super Six continues on over the coming months, ProBoxing-Fans.com will continue to be your resource for news, previews, results and all the information you need for the Super Six! Keep on checking in for updated standings, previews of all of the matches, results and recaps for the fights, photographs and images from the events, and much more.